Park Grand London Paddington is the ideal place to stay if you are looking to explore some of the area’s very best museums and attractions. With is central destination, it is perfect to use as a base for those sightseeing trips and offers a great atmosphere to enjoy at the end of a local day exploring. Here are a few of the top attractions that can be seen close by Park Grand London Paddington. Just a short walk from Park Grand London Paddington, the Alexander Fleming Laboratory Museum tells the story behind the discover of penicillin. The main focus of the attraction is the actual laboratory where Alexander Fleming discovered the famous antibiotic. Visitors get have a tour around his workplace and learn more about the impact the discovery of penicillin, as well as its impact on modern medicine. Perhaps not the most obvious choice, but the Museum of Brands, Packaging and Advertising offers a great museum experience. It will certainly bring back a lot of memories for visitors born in the 1980s or before and there are plenty of exhibits on show that will make people reminisce. The museum offers a detailed history of consumerism going back to the Victorians, as well as covering more modern advertising campaigns. It really is a great day out for fans of design and history buffs. No visit to the Paddington area of London is complete without a visit to the home of the world’s most fictional detective. 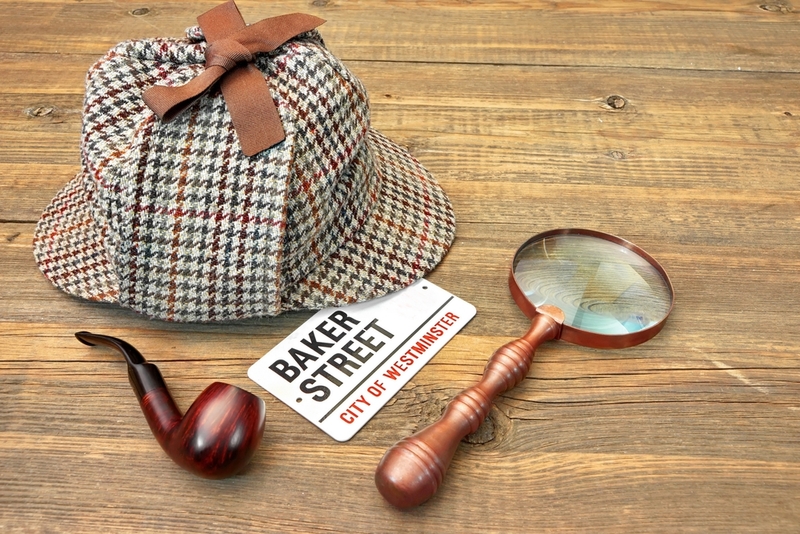 The museum dedicated to Sir Arthur Conan Doyle’s Holmes character is, of course, located at 221b Baker Street. Visitors can get a close-up look at the study of Holmes, as well as finding more about his sidekick Dr Watson. Throughout the year, there are also a number of special events marking key events in both Sherlock’s and Doyle’s lives. Art fans should ensure they add a visit to the Wallace Collection to their sightseeing list. Located in the heart of London in a town house, the museum features a number of items of furniture and porcelain dating from the 18th century. There are also several paintings from the Old Masters that showcase the various talents of the era. The Wallace Collection consists of works of art that were collected between about 1760 and 1880 by the first four Marquesses of Hertford and Sir Richard Wallace, the son of the 4th Marquess. While, not strictly a museum, Madam Tussauds’ remains a must see attraction. The London branch of the famous waxworks is around a 30-35 minutes walk away from Park Grand London Paddington. There are plenty of famous characters and celebrities on display, but the most exciting part of any visit to Madame Tussauds’ is the interactive exhibitions, where the waxworks come to live. Plus if you enjoy being scared, then visit the infamous Chamber of Horrors, although this really isn’t recommended for young children or anyone of a nervous disposition. This is just a small selection of what is on offer in the area close to Park Grand London Paddington, but there are plenty of other world-class museums in the region. In addition, the close proximity to London Paddington Underground and mainline train station means it is straightforward to visit many other attractions across the capital and beyond. Share the post "Museums to visit near Park Grand London Paddington Hotel"
This entry was posted in London Travel Guide. Bookmark the permalink.